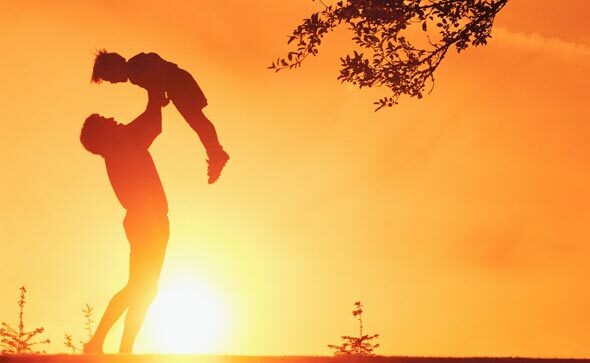 For many of us, we parent based on how we ourselves were parented. That goes for both the good and the bad things that we experienced! However, times have changed. This is especially pertinent to the topic of health. A lot of clever people doing a lot of hard work have found lots of new facts for us. As parents, knowing these changes can help us in keeping our kids healthier. So, let's look at three things that have changed since you were a kid. We've known for some time now that sugar isn't the best thing in the world. However, as more and more research takes places, more findings are revealed. These findings do not show good news. 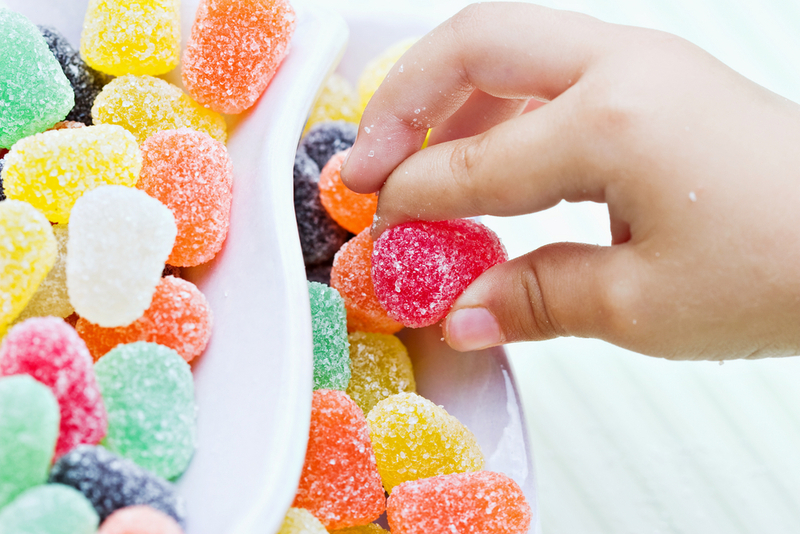 Today, we know that sugar truly is the enemy, and for a multitude of reasons. In terms of editing sugar out of your kid's diet, more information as to how you can do this is now coming to light also. For example, thanks to the recent boom in smoothies and juice-making, you may feed your children a fruit smoothie every morning. While you are doing this for the nutritional benefits (and because it's easier to convince them to drink it! ), you are increasing the sugar. Knowing these things is so valuable. Why? Because you can make wiser decisions on protecting your kids from the many adverse effects sugar can have on them. Change 2 : Orthopedic Shoes Got Fashionable! Let's be honest. 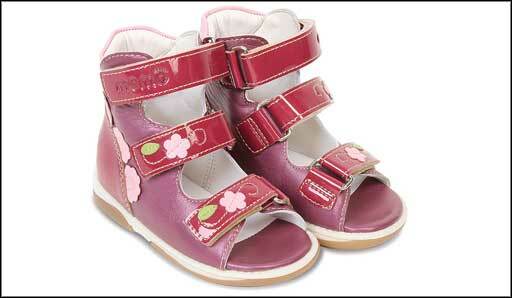 Orthopedic shoes when we were younger were pretty unattractive! They were fit for purpose but not much else. Thankfully, some brilliant companies have cottoned-on to the fact that people are more likely to wear them if they are attractive! Shoes for orthotics are now far more fashionable. Plus, solutions to fix foot-related problems have grown massively. This applies to both your children and to you. In fact, it means good news for the whole family! Many of us grew up believing those teeth that were aesthetically pleasing to look at were also the healthiest ones. This, however, is simply not true. Slightly yellow, slightly overlapping or less-than-perfectly shaped teeth can all be fine. In fact, the type of teeth you see in beauty magazines aren't always the best (even though they look good!). So, how can you learn from this and pass it onto your kids? First up, make sure they know this. Slightly yellow teeth may not be staining; it may be genetic. A slight overlap on certain teeth isn't a problem, and in many cases doesn't cause any harm. However, do be aware of issues with their teeth that are unhealthy. If their teeth are very crooked, braces might be a great solution. Something else that has changed from you were younger? Braces are much smaller, more delicate-looking and less invasive on a person's looks. You can even get white or clear wires now, making them much harder to notice. There is also not as much of a stigma against them, as more and more kids have access to have them fitted. 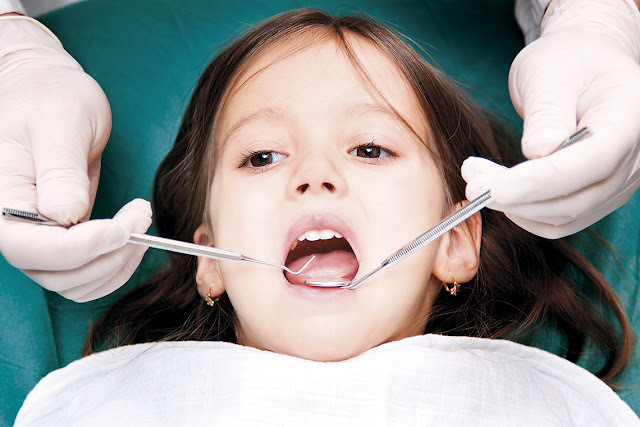 The best course of action is to listen to your kid's dentists and follow their advice. They will know best, and can help guide you on making and then keeping your kid’s teeth healthy.